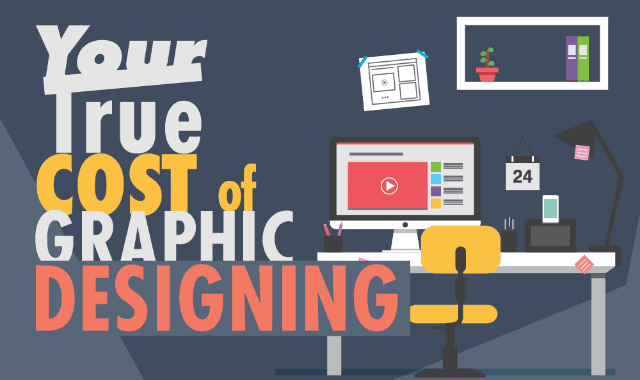 Your True Cost Of Graphic Designing #Infographic ~ Visualistan '+g+"
With the advent of the internet and its related technologies online businesses have started blooming across the globe. To set up a company, the first thing that any business owner would require is a professional logo design. Business owners of today are bombarded with logo design agencies operating online to create logos and websites designs. But a prolific business owner does not fall in a trap for every logo design agency.